Your hosts Lorna & Gary Lory extend a warm welcome to you. We hope that you enjoy your visit and can make the most of this wonderful location! 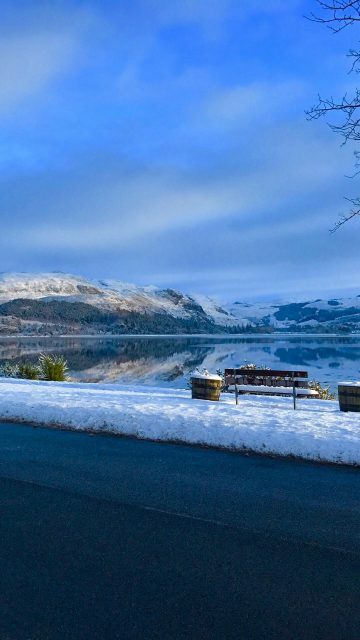 Lochcarron is a vibrant village that enjoys enviable views of the sea loch and surrounding hills, as a result there is an array of activities and hospitality for you to choose from in the local area. With a fabulous water-front location, we offer quality accommodation & old-fashioned hospitality with a friendly welcome to all and are open all year round. 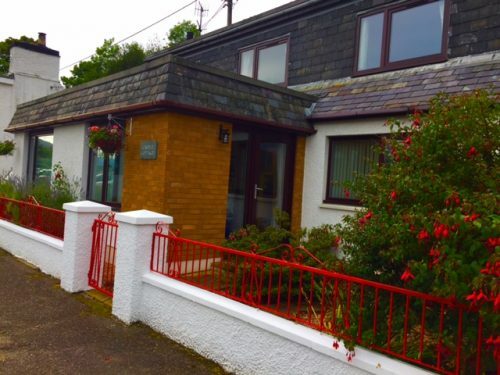 ~ A large, double room with kingsize bed, spacious bathroom ensuite & with loch views on the ground floor. 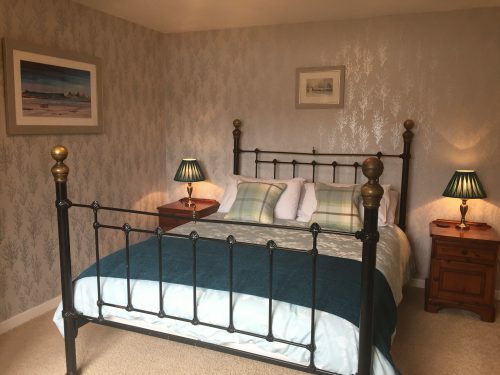 ~ A comfortable twin room with ensuite shower room & loch views on the first floor. 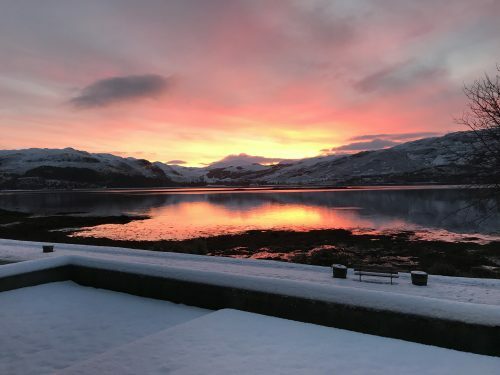 We are based on the fabulous West Coast of Scotland, in the heart of the Highlands region, easy travelling distance to Skye and furthermore the NC500 driving/cycling route passes right by our door! 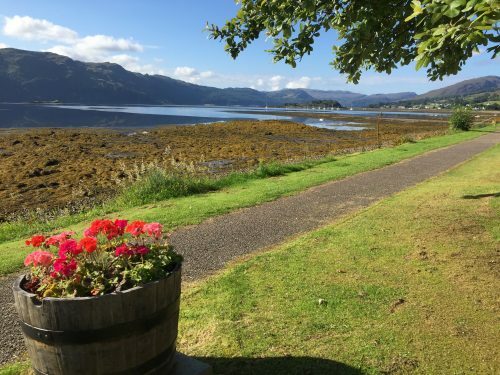 Castle Cottage B&B is situated right at the centre of Lochcarron village and thus is an ideal base from which to explore. There are galleries, potteries, bistro, pub and assorted cafes all within walking distance. A Munro Baggers heaven, this is also a wonderful spot for enjoying all elements of the outdoors. 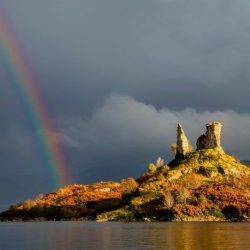 Whether your interests include the high peaks, climbing, cycling, walking, fishing, bird-watching, sea-kayaking & sailing, there is something for everyone. If you prefer a spot of retail therapy you will really enjoy the varied craft centres and galleries around us. 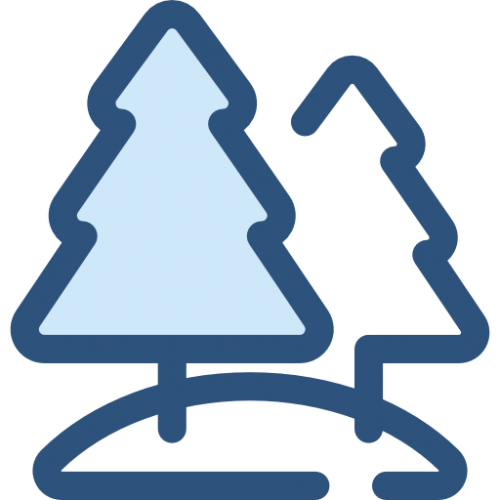 Use the search/book function above, or contact us for more information on 01520 722828, email info@castle-cottage-lochcarron.co.uk or complete our contact form here for any enquiry regarding our accommodation.